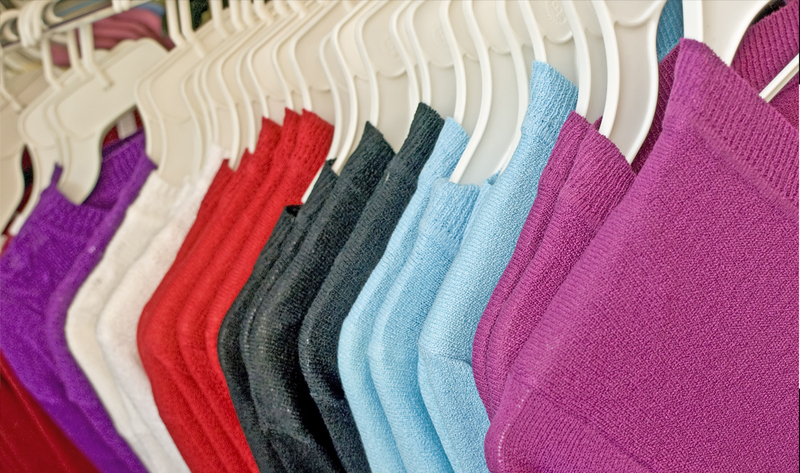 Your boxes of clothing may arrive to the warehouse unorganized by size and colour. A box may contain some in size Small in black, and some in size Large in red. Do you have the time to sort thorough numerous boxes to put like with like when you have so many other places to be? Probably not. Allow us to take the labour out of your day so you can focus on moving your business forward. Tri-Pak staff will sort and organize your goods efficiently and quickly.